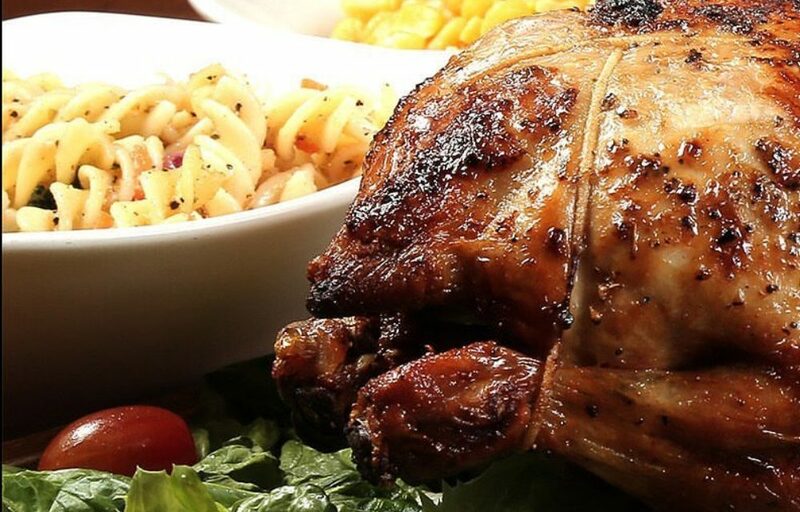 Just last week, the local media shocked fans of American rotisserie restaurant, Kenny Rogers, by reporting that it is shuttering on April 14 after more than a decade of business. The chain restaurant, co-founded by veteran American country superstar Kenny Rogers, is best known for their chicken dishes and corn muffins. 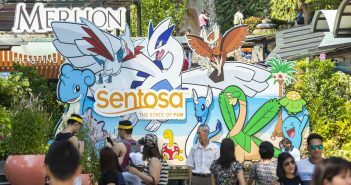 The first outlet in Singapore started operations in 1994. 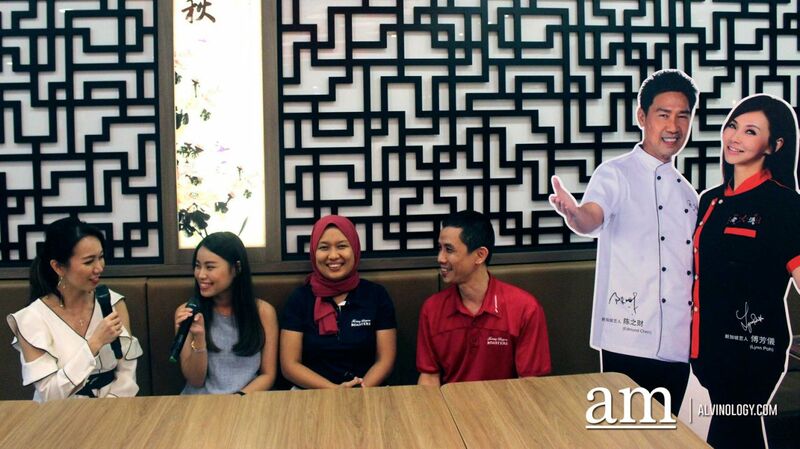 Following that, outlets in Suntec City, Holland Village, Tampines and other locations were subsequently opened. However, in the last couple of years, several outlets were shut down. The Great World City branch is the chain’s last remaining outlet in Singapore. 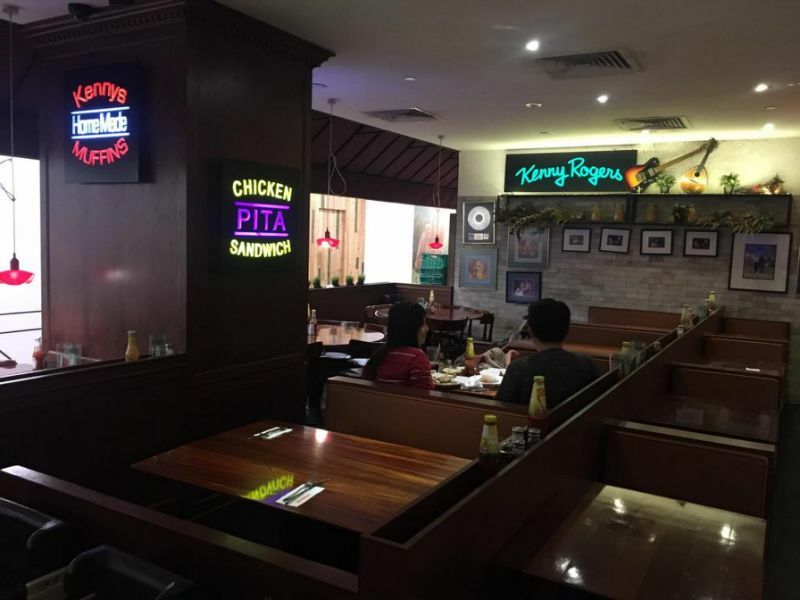 The decision to close its last remaining outlet in Great World City apparently came about after the management, Pacific Utama, was unable to renew its 20-year franchise agreement with franchiser, Roasters Asia Pacific (Cayman) Ltd.
Thankfully, it will not be long before diners get to partake of its crisp drumsticks and innumerable sides. The all-American restaurant will close its doors to the public only to re-emerge late this year in new facilities, new locations, and with a new fast casual dining concept that promises speedy service (no longer than ten minutes from the time you place your order) without compromising the quality of food. 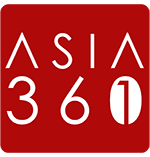 If things proceed as planned, Lao Huo Tang Group of Companies that will be taking over the master franchise of rights from Roasters Asia Pacific (Cayman) Ltd, will be opening a new halal-certified, ultra-modern, improvised version of the restaurant. The Lao Huo Tang Group is also committed to keeping prices down. The average price of a meal at the new Kenny Rogers is said to be under $20. But diners shouldn’t expect many other changes from the family-style chicken eatery they know and love. Crowd favourites like its quarter rotisserie chicken, mac and cheese and corn muffin will remain available along with a range of exciting new creations and seasonal items. With the new menu, you can also expect yummy food options that won’t derail you from your healthy goals. Some highlights include the OMG (Outrageous Mouthwatering Guiltless ) Chicken that is cooked with a combi oven but is as crisp and tasty as conventional fried chicken as well as healthy Nasi Lemak that is made with virgin coconut oil and red rice. Salmon will also be offered in the new menu. 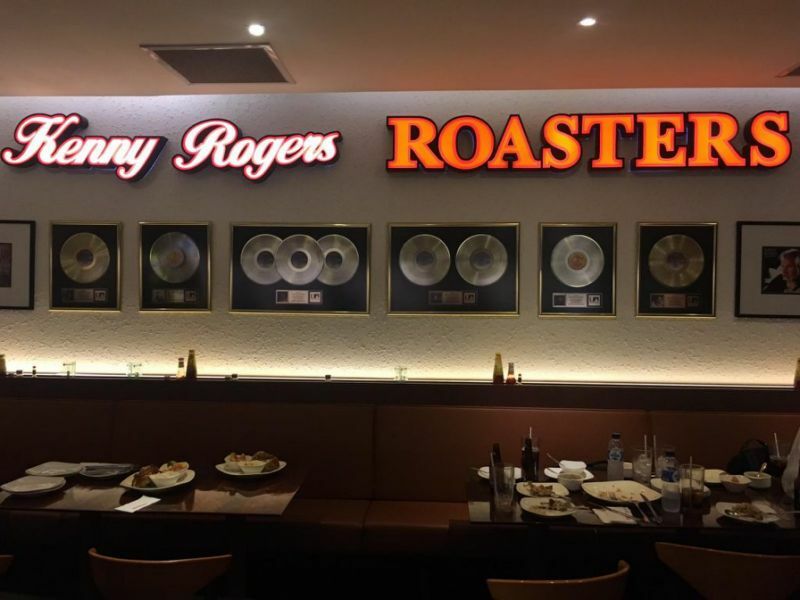 How else would the revamped Kenny Rogers differ from what we are familiar with? We’ll have to wait with bated breath to find out.